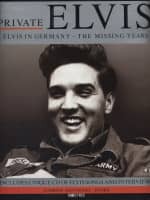 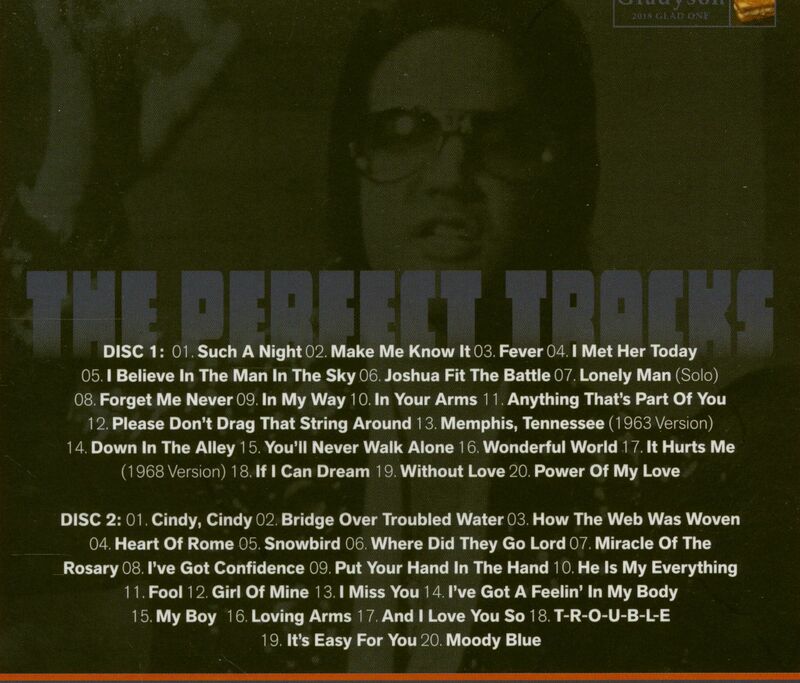 Containing Elvis’ first takes, recorded throughout the 60's and 70's. 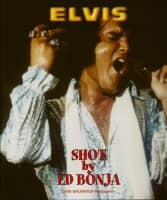 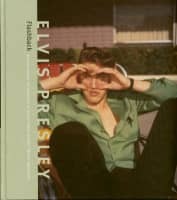 Elvis in the studio did some magnificent first takes, but as sessions tend to go, the songs keep evolving, and everything gets perfected, but some of the magic seems to dissapear with each passing take. 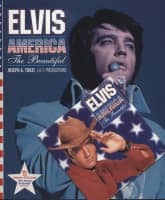 We have chosen the best first takes and collected them in this 40 track housed in a beautiful 6 panel double disc digi-pack, which we hope you enjoy. 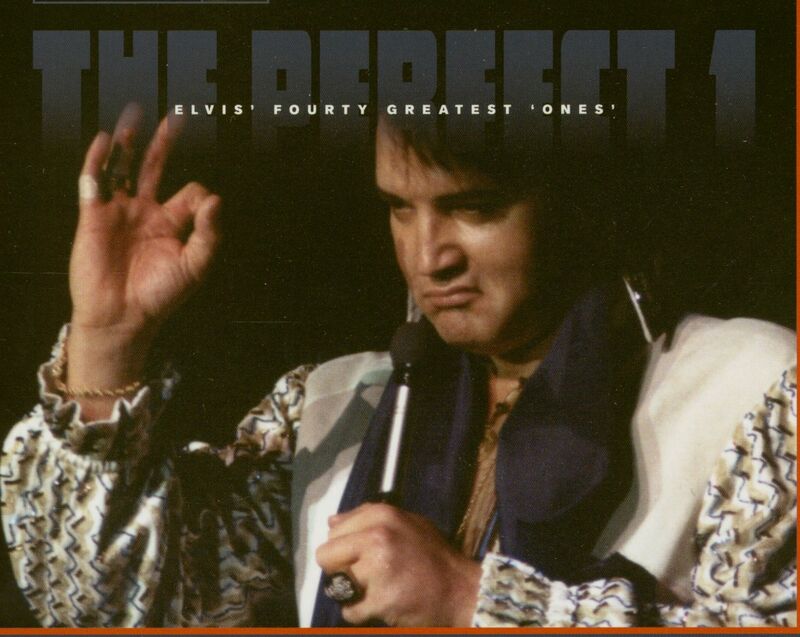 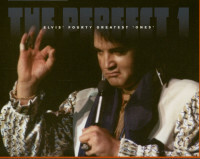 Customer evaluation for "The Perfect 1 (2-CD)"